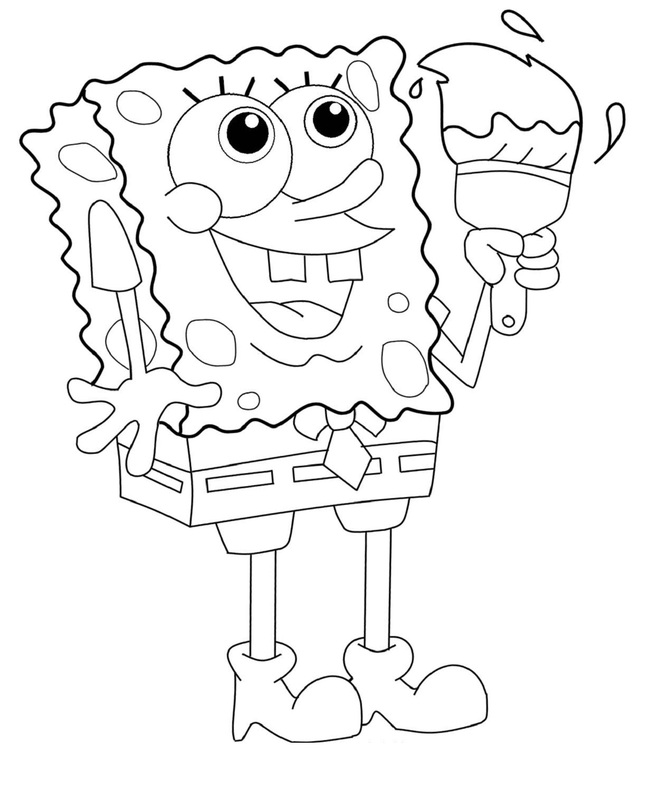 Get the latest collection of Spongebob coloring pages for preschool and kindergarten kids that you can download and print for free. Welcome to activityshelter, site that provide you with hundreds inspiration of printable material for kids education and kids learning. This time we will share to you some of the Spongebob coloring pages that you can download and print freely for educational purpose. 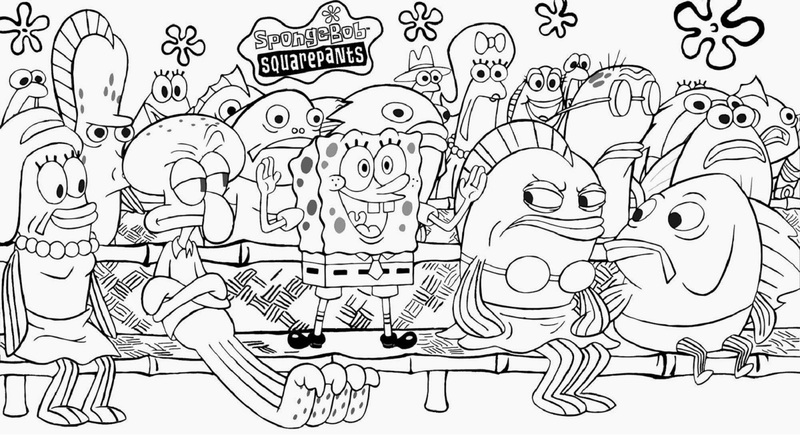 The first printable coloring image of Spongebob is the complete characters of Spongebob Squarepants movie including Sandy, Patrick, Mr.Crab and Squidward. 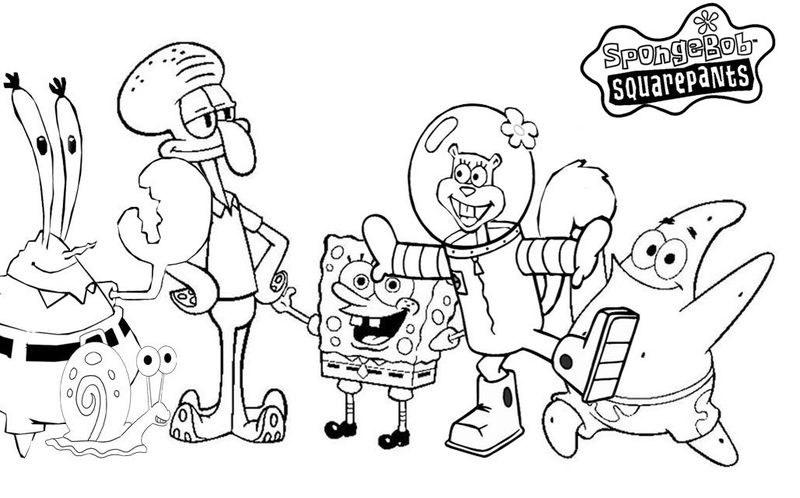 For fun activity in homeschooling, we also provide you with the Spongebob coloring pages alone. 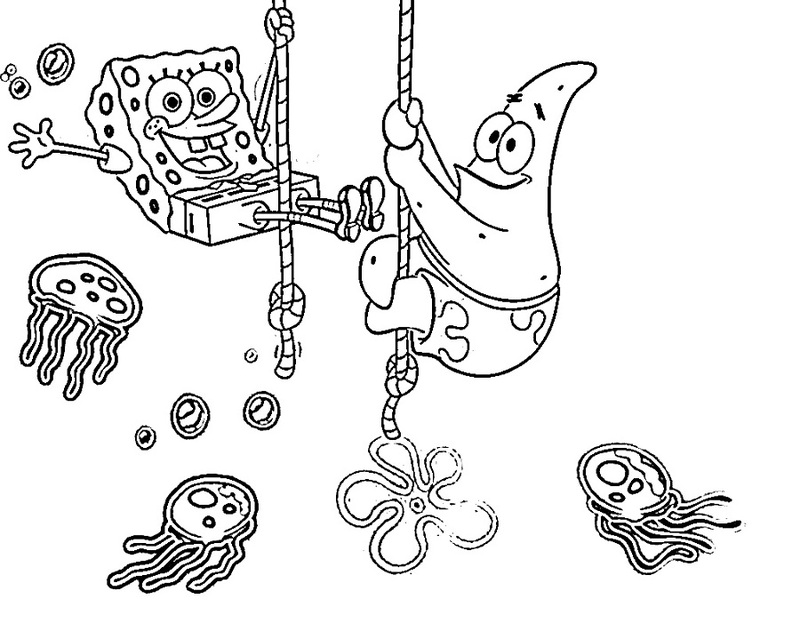 There are Spongebob coloring pages fun with rainbow, painting and many more.